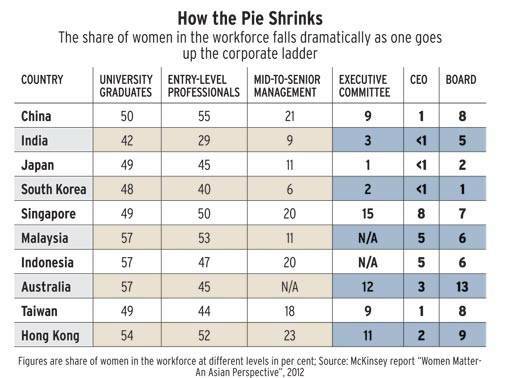 Companies are going out of their way to retain the woman employee. It's not about being noble or politically correct - just good business sense. Diversity initiatives have moved beyond hygiene stuff like maternity leave, extended leaves, crÃ¨ches, day care facilities, etc. Companies are now going beyond in their quest to retain - and even bring back - experienced talent. 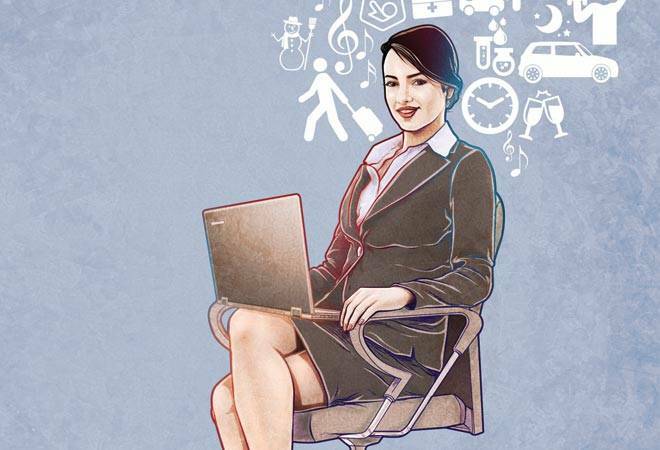 EY India allows women employees who leave for childbirth to return within five years, no questions asked. "Basically you have a lien on the job for five years - same position, and salary will be the current salary at that time," says Kohli. That also means the returning employee - and even the part-timer - loses out on seniority and growth. "They are not very worried if growth is a bit slower, because they understand if they are working flexible times, they will not," says PwC's Jagjit Singh. "They just want meaningful work."